I’ve been thinking about privilege a lot lately. I’ve never really considered myself privileged. I’ve been “lucky” or “blessed” but not privileged? That meant fabulously wealthy (like on Life Styles of the Rich & Famous), right? Like people who lived in large cities in a fancy house who sent their kids to a private school or flying around in a private jet going to Disney World. Growing up in South Dakota, there’s not a lot of diversity. We were near a reservation so there was a small native population in our school, though most who lived in the area would attend school on the reservation. As I got older and attended events outside of my hometown or state, I met people of all races and creeds, but they weren’t more than people on the sidelines of my life. I also grew up during the time that we were taught to be “color-blind.” That we shouldn’t judge people based on the color of their skin. We shouldn’t even comment or describe someone by the color of their skin. Which can sometimes be tricky. But now, the thought process behind diversity and inclusion is a little different. When we were busy not noticing color, we weren’t taking different cultures into consideration. We wanted everyone to be the “same.” We were using the word Equal to mean the Same (and we still do but that’s a different post all together). Now, diversity and inclusion is about welcoming the differences. Looking for the differences. And for me, I know I need to, personally and professionally, seek out the different voices. The more I learn about diversity and privilege, the more I realize how privileged I really am. I need to use my privilege to share these under-represented, quiet voices with the rest. 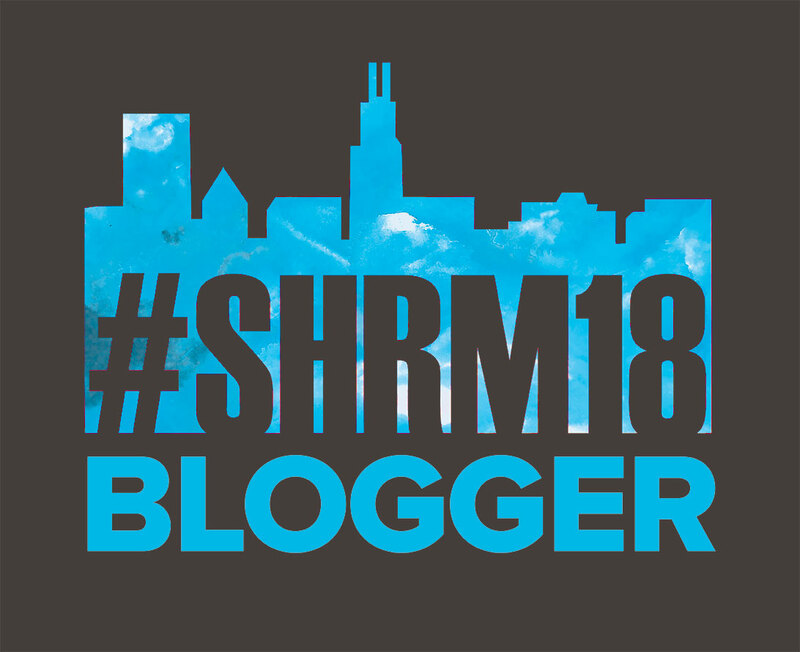 And all this came to being at #SHRM18. My friend Anne Tomkinson shared with me her plan for selecting breakout sessions to attend: she planned to only attend sessions lead by women or people of color. She was very excited about one speaker and got me excited about her as well. I was unfortunately, unable to attend that session, so Anne and I came up with the idea that we could invite this speaker to be on a special episode of the #HRSocialHour. As we talked, we knew there were more voices to be shared and we came up with a special series to feature the voices of Women of Color. On September 10, we release our first episode of #HRWonderWomen in which we talk with Margaret Spence. And I am super excited about our ability to continue this conversation, to take the same idea behind the HR Social Hour, introducing you to HR professionals, helping you feel more comfortable in networking with them. Same idea here, but focusing on women of color. Each month, we will release a new episode. I hope you enjoy listening to these episodes as much as Anne and I are enjoying working on them. And if you know of someone we need to meet, please let us know! You can listen to our first episode on podbean or anywhere you listen to podcasts.